Birmingham Airport is to launch a new flight update service for departing passenger via Twitter from this summer. Working with TIC, a Cork based innovative technology company, the new information service, known as BizTweet, allows passengers to receive real-time updates via their Twitter feed at each step of their journey, from the opening of check-in to flight departure. 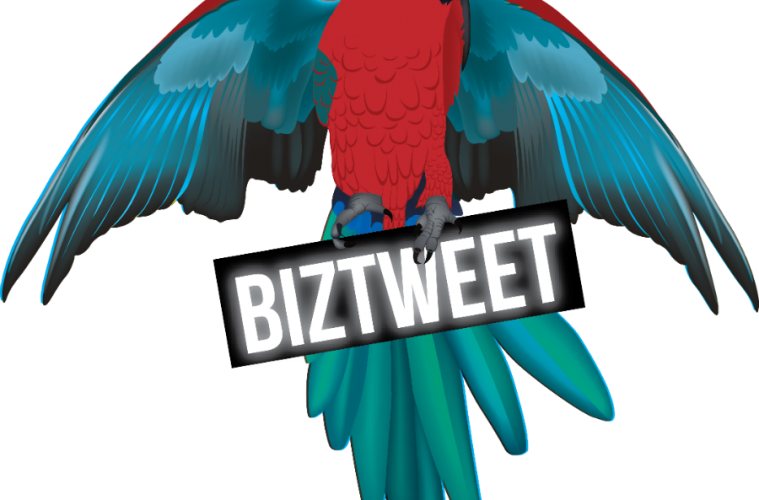 BizTweet is TIC’s flagship product and has won numerous business awards since its inception in 2011. The innovative software provides corporations with the ability to segment their customer base depending on their customer’s data and send pre-configured social messages which are sent in real-time. Paul Kehoe, Birmingham Airport’s Chief Executive said, “We want to deliver information to our customers in an innovative and instant way and BizTweet allows us to meet the demands of our passengers. Travellers will be able to sign up via the airport’s website or personal Twitter account. In addition to receiving flight information, other operational and commercial information will be delivered highlighting important information and offers. The news was announced at the British-Irish Airports Expo in Birmingham. Commenting from the British-Irish Airports Expo, founder and CEO of the award-winning BizTweet service Paul Brugger, said, “Birmingham Airport is very special to me as it was my local airport prior to moving to Cork. It’s an airport I’ve used numerous times and one I know well as a passenger. I’m delighted Birmingham, our 3rd airport in the UK, has chosen BizTweet to provide passengers with real-time personalised information direct to their mobile devices by social media”. The airport hopes to launch the new service during the summer.